Ion Cucheran was born 1870 in Boian, Bukovina. He had only one sister who was left in the old country. In 1896 he married Ioana, daughter Toader A. Toma and Sanda . 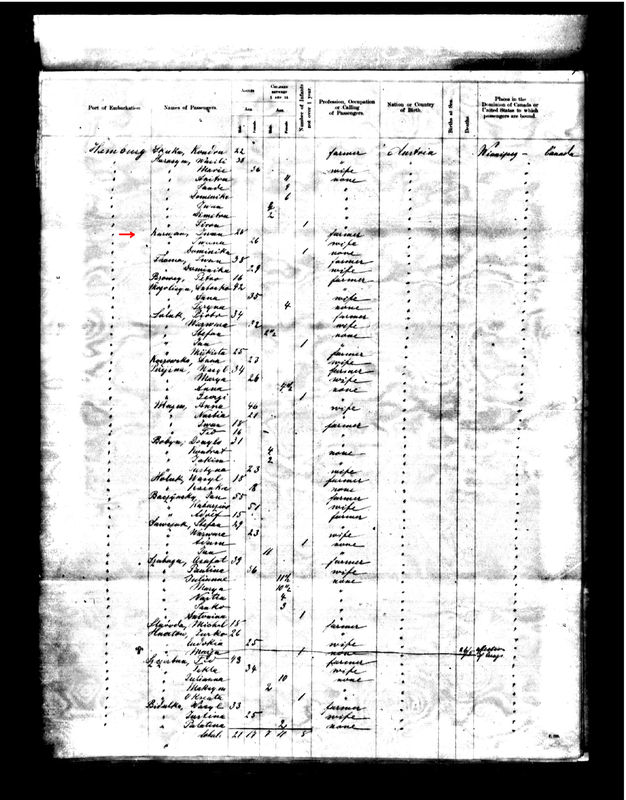 In 1899 the young family emigrated to Canada with Ioana’s parents and brothers and sisters. They homesteaded on N.E.Vi Sec. 4, 56, 14, W.4 and built their bordei in which they lived until a larger log house was constructed. Ion was a hard worker and he, too, went out working to earn money needed to purchase food and livestock. He was a great friend of Nazarie Yurko and the two helped each other immensely. Ion had purchased a horse and Nazarie had a cow so they paired them and ploughed land on both farms – at least enough for a large garden and some wheat for flour. 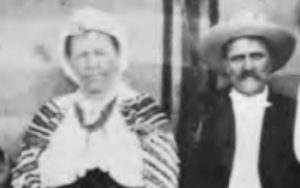 When Nazarie’s cow had a calf, Mrs. Yurko milked her and both families shared the milk till the Cucherans were able to buy a cow of their own. Domnica was the eldest. She was two years old when the family migrated to Canada. 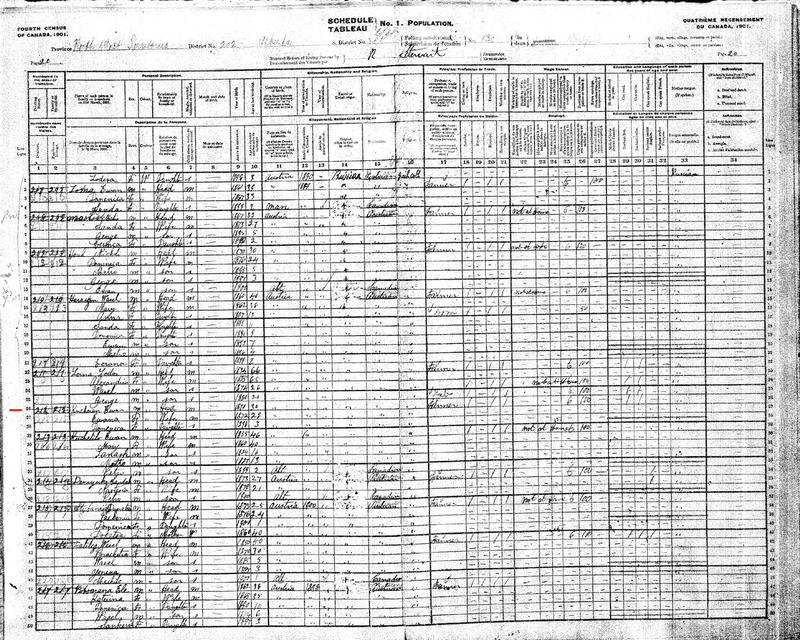 In 1915 she married John G. Hutzcal. Sarah, the second daughter, married Nick Schrimbit of Regina where they made their home for many years. They raised a family of six children, June, Danny, Harold, Doris, Sonny and Vicky. Sarah is now widowed, retired and living in Victoria, B.C. George, the eldest son, married Mary N. Kelba and they farmed on the quarter directly west of the homestead. They raised a family of four girls and two boys, Kathleen, John, Doris, Helen, Gladys and Jimmy. After George passed away, Mary moved to Willingdon where she still resides. Metro, the second son married Helen Dydik of Warwick and they lived on the home place for many years. They raised a family of six boys and two girls, Edward, Mary, George, Alex, June, Roy, Kenny and Roger. Helen passed away when the youngest boy was two years old. 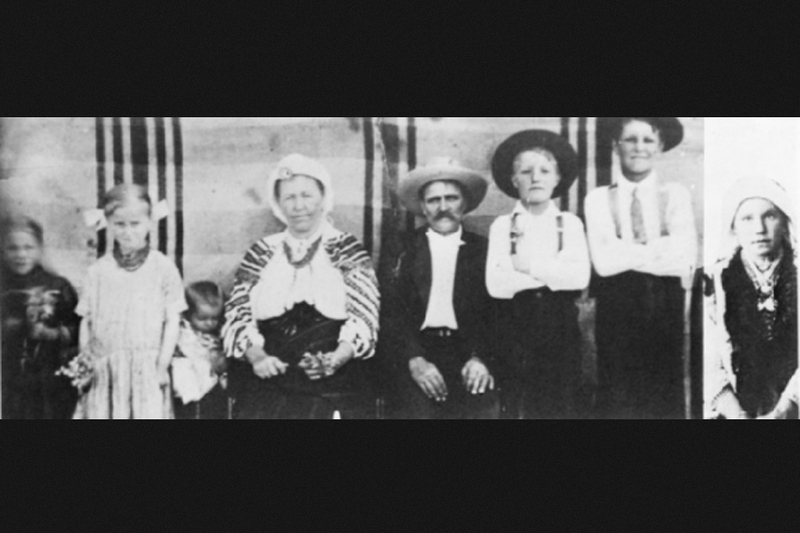 The younger children were brought up in Vegreville by their maternal grandmother Mrs. Dydik. The others had to fend for themselves at an early age. Mary (Marghioala) married Steve Puscas of Regina where they made their home. They had one daughter and four sons, Georgina, Steve, Melvin, Albin and Alvin. 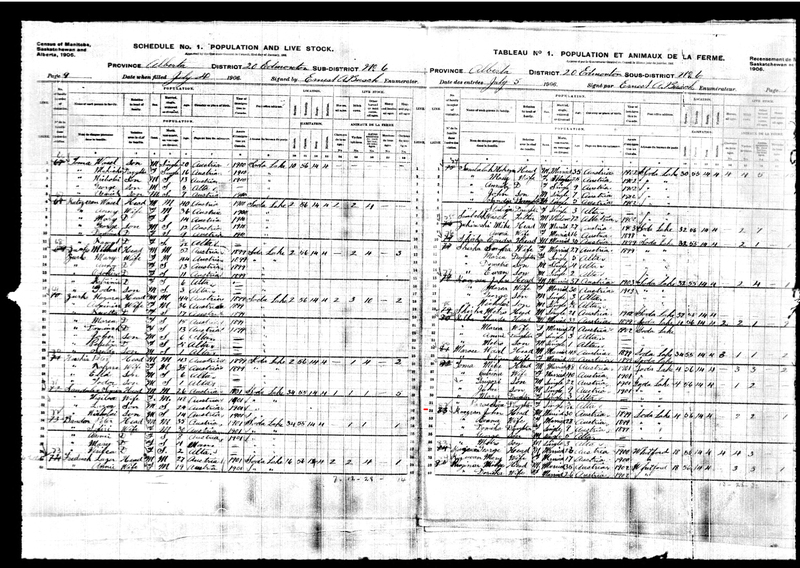 The Cucherans also raised a granddaughter, Pach- ija (Katie) who married Metro Toma. Katie was gifted with a beautiful soprano voice and she sang in the Romanian choir at Boian most of her life. 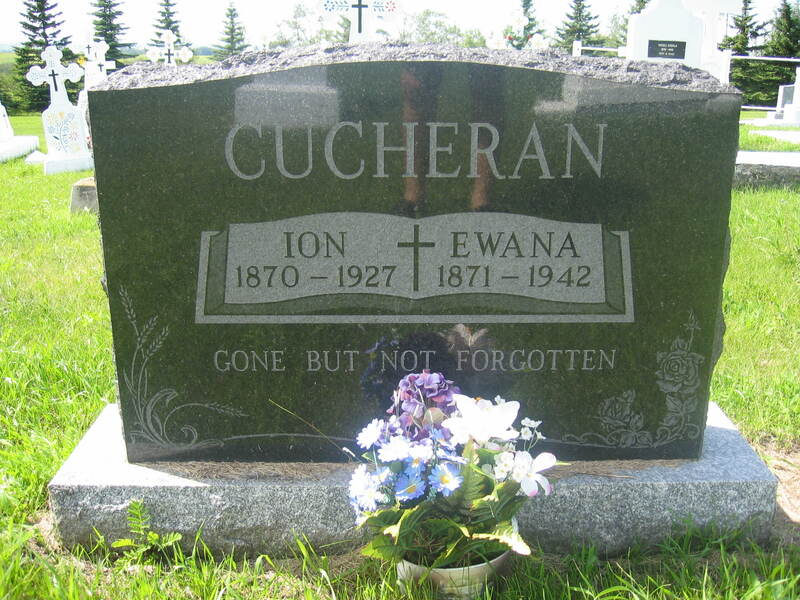 Ion Cucheran died of consumption in 1927 and Ioana was left to continue farming and to raise and marry off her children. One of her constant worries was to pay off the interest on the mortgage on her farm so that she would not be left homeless. She was a strong-minded woman with a fierce determination, worked hard all her life, often doing a man’s work on the farm and managed to pay off most of her debts. She passed away in 1942 after suffering a severe stroke. Ioana lies buried in the Boian cemetery, resting place of so many of her relatives and friends. I didn’t found Ion’s birth and marriage records. 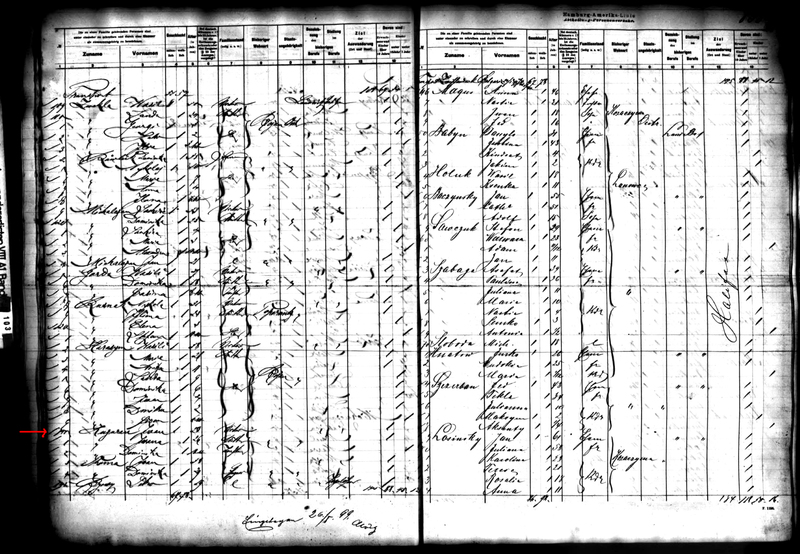 Also Ion and Ioana’s childrens birth records. This mean that Ion Cuchurean attend greek-catolic church in Boian. At the time I haven’t information where is the metrical books from that church.